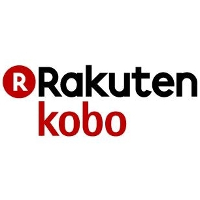 Michael Tamblyn is the President and Chief Executive Officer at Rakuten Kobo. Driving growth, profitability and international expansion in a fiercely competitive market, he combines a passion for reading with a deep focus on the hardware and software experiences that can make a customer’s reading life better. A passionate and engaging presenter and commentator, Michael speaks internationally on digital media, publishing and mobile technology and has been featured in The New Yorker, Wired, Canadian Business, National Post, Globe and Mail and The New York Times. Michael has been a part of Rakuten Kobo’s executive team since its inception in 2009, and previously held the role of Chief Content Officer. 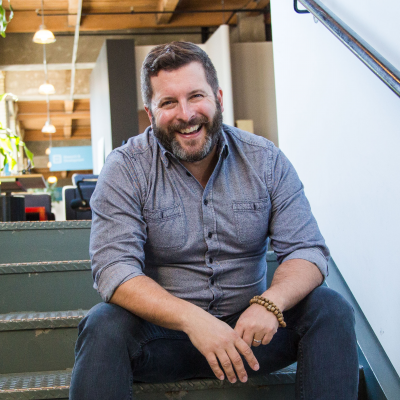 Prior to joining Kobo, Michael was the founding CEO of the supply chain agency, BookNet Canada and co-founded Canada’s first online bookstore, Bookshelf.ca, purchased by Indigo Books & Music in 1998 to create Indigo.ca. Michael holds a Masters in Business Administration from the University of Western Ontario.